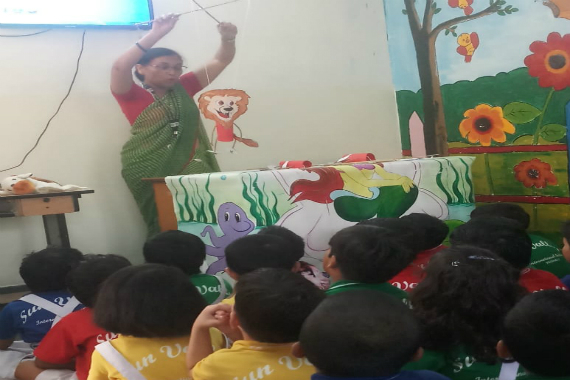 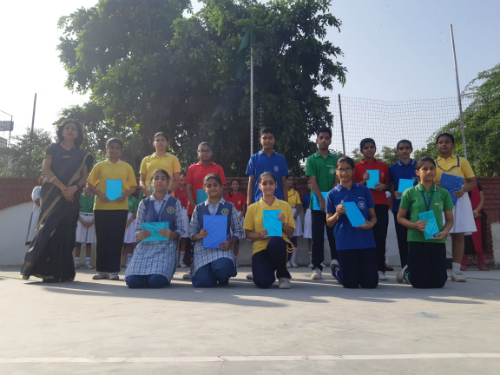 Class II A, B & C presented special assembly on the topic Reading, Team Work & Moral Value respectively. 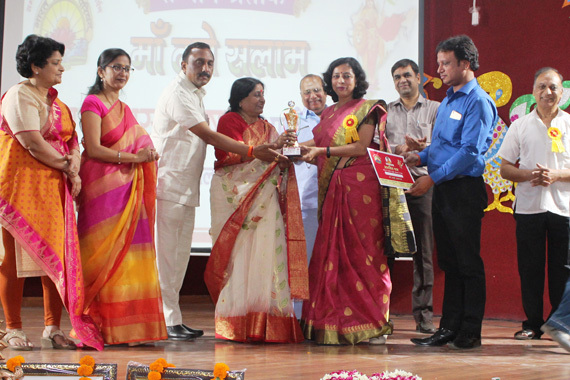 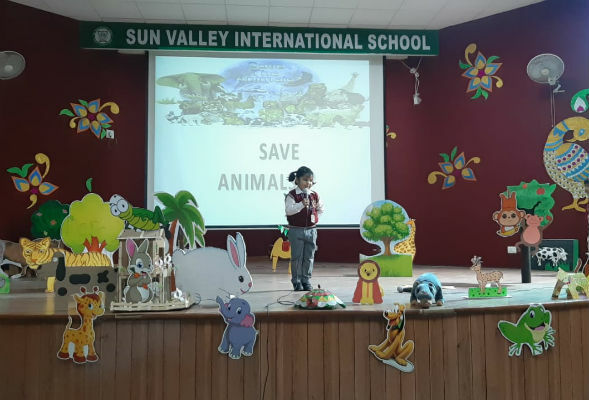 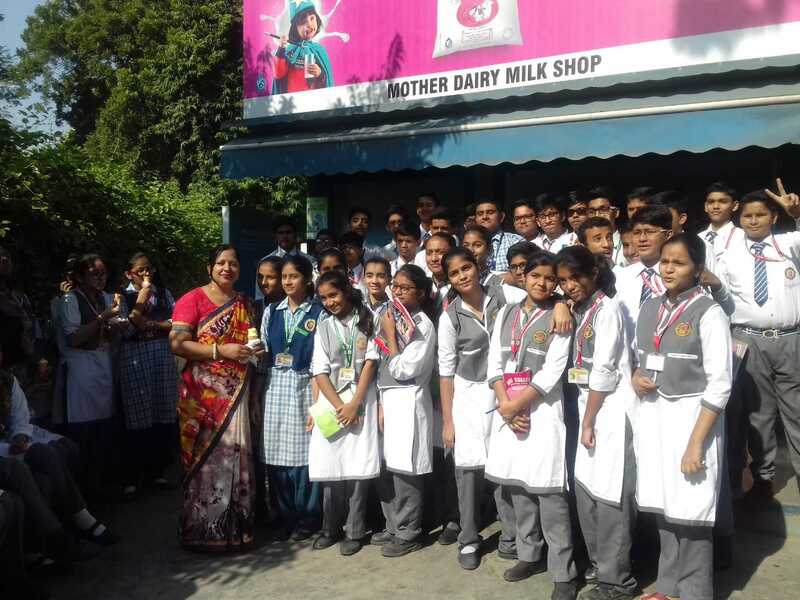 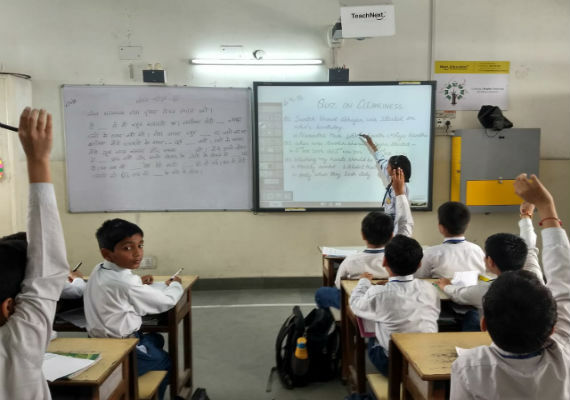 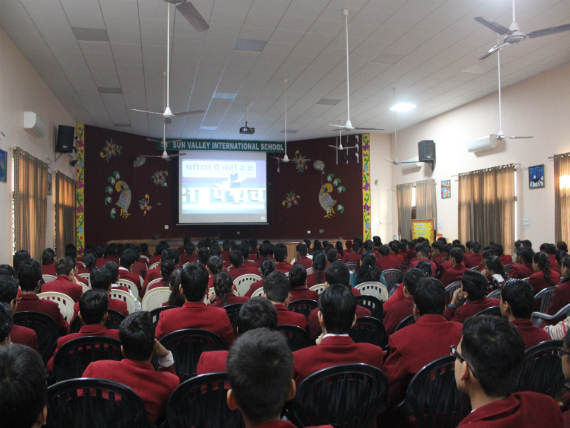 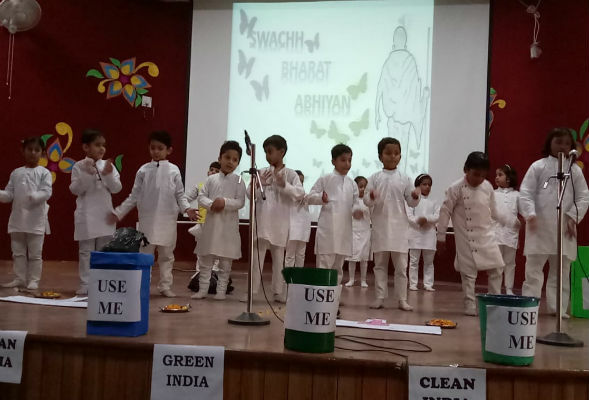 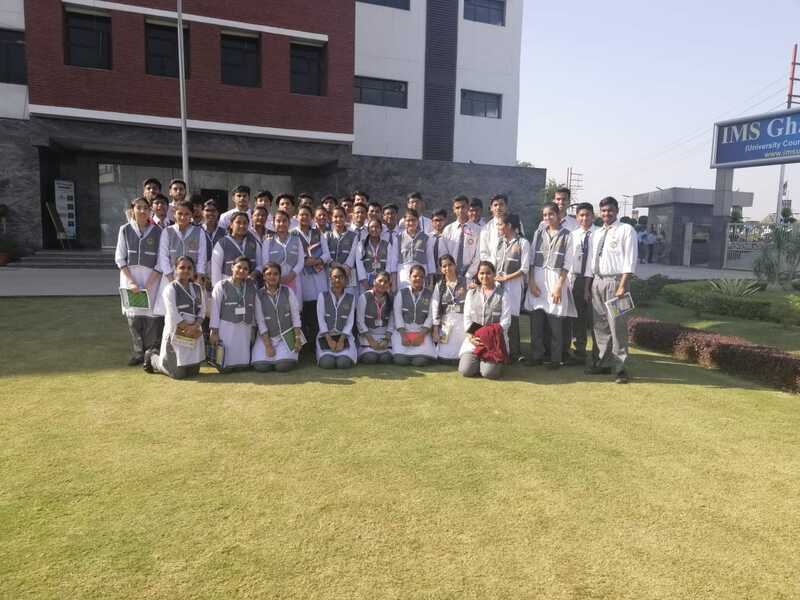 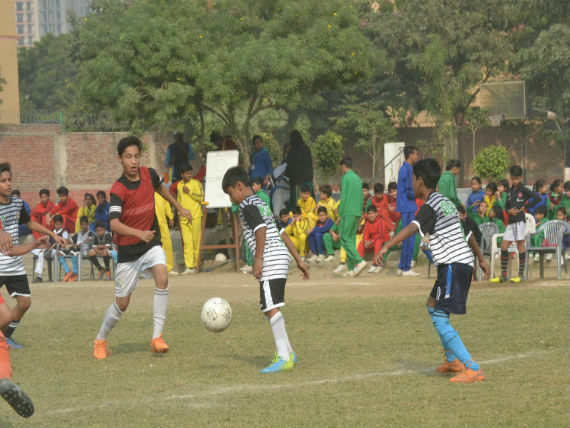 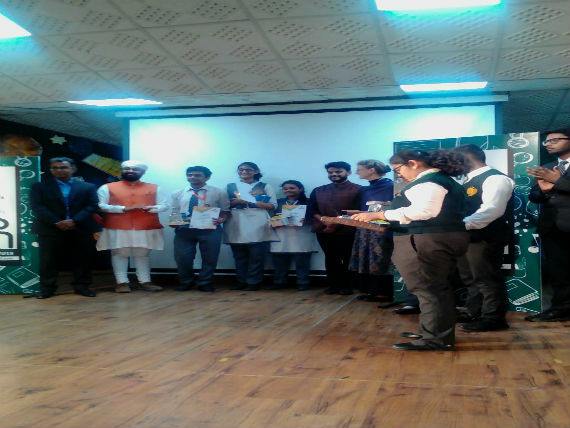 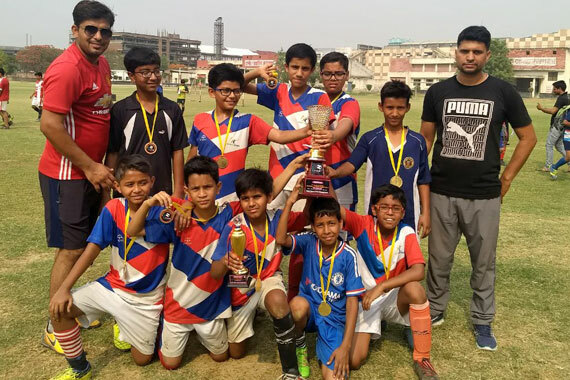 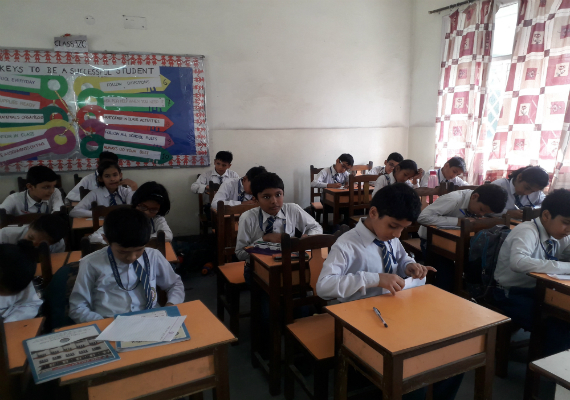 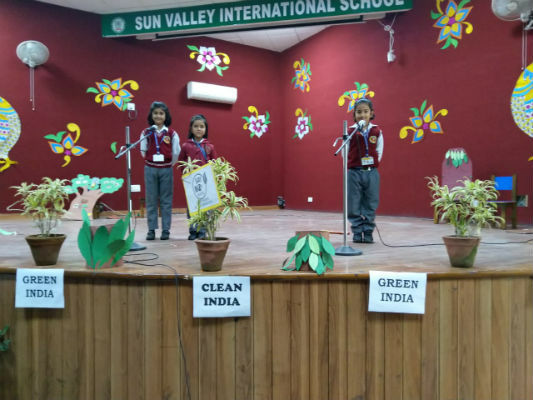 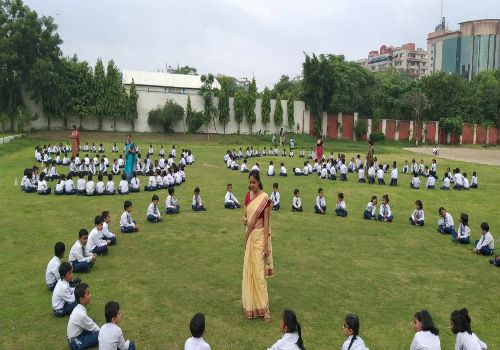 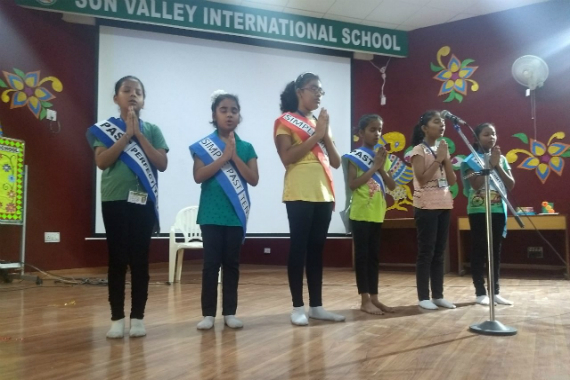 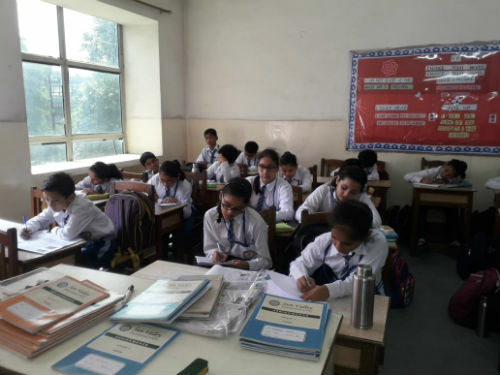 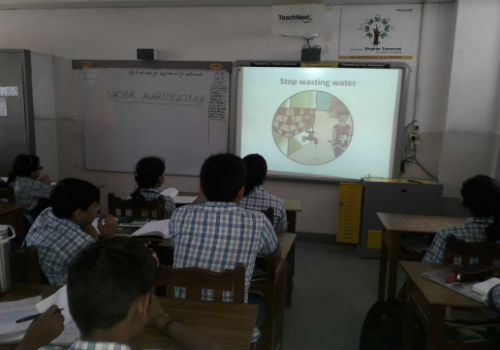 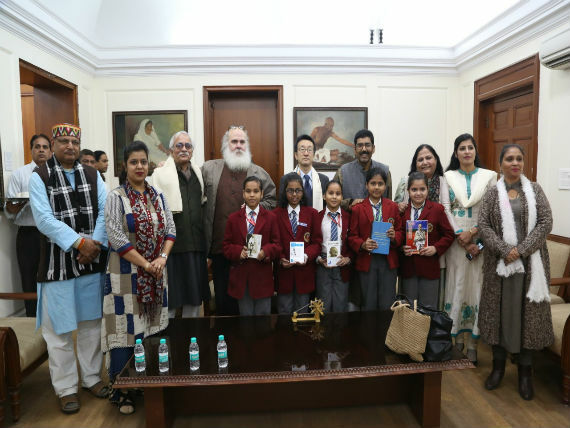 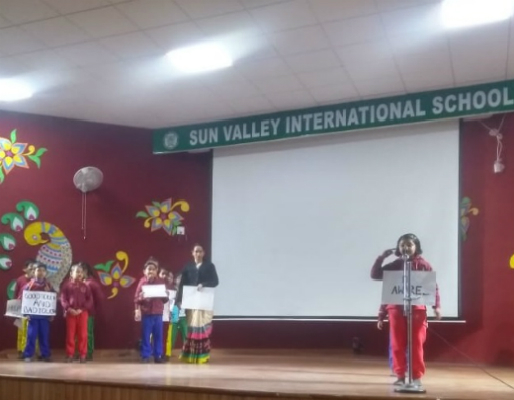 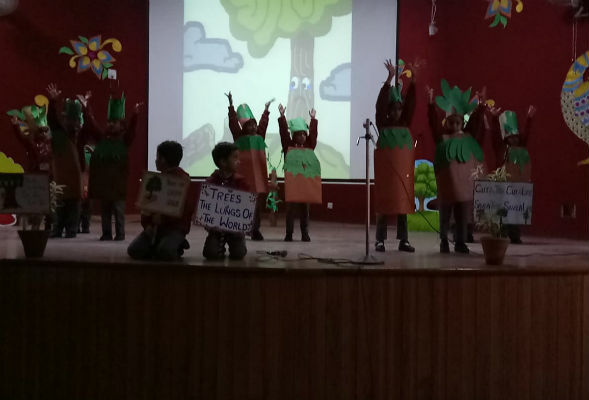 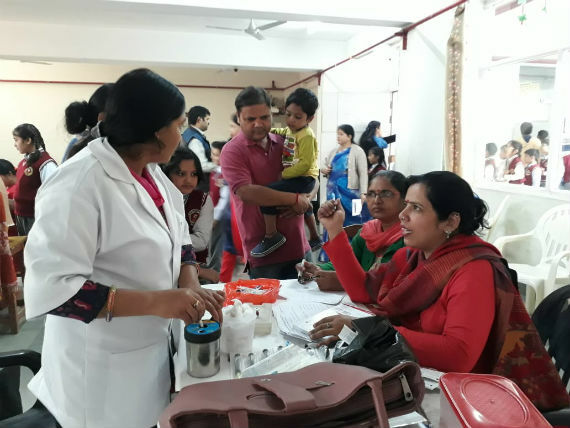 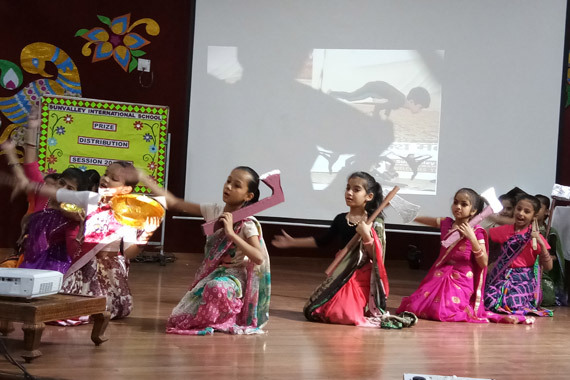 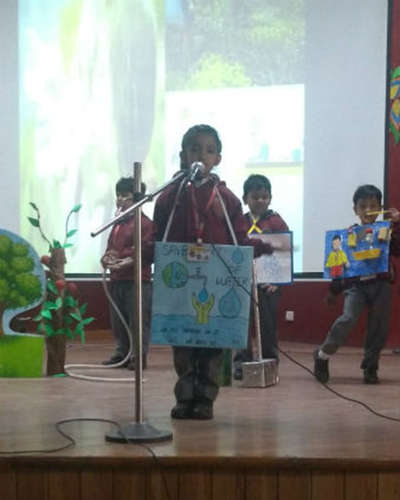 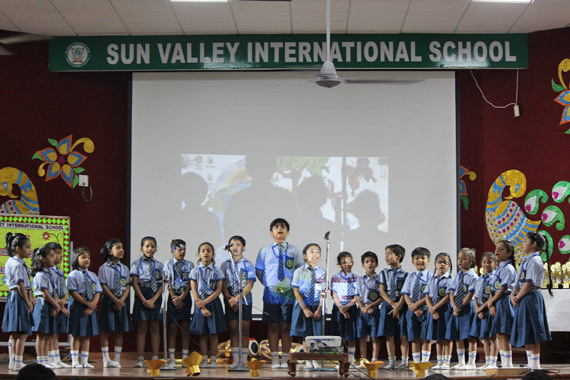 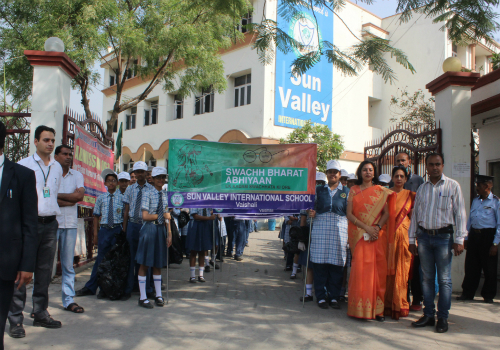 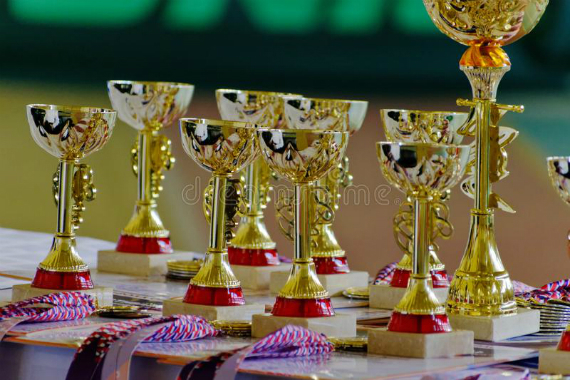 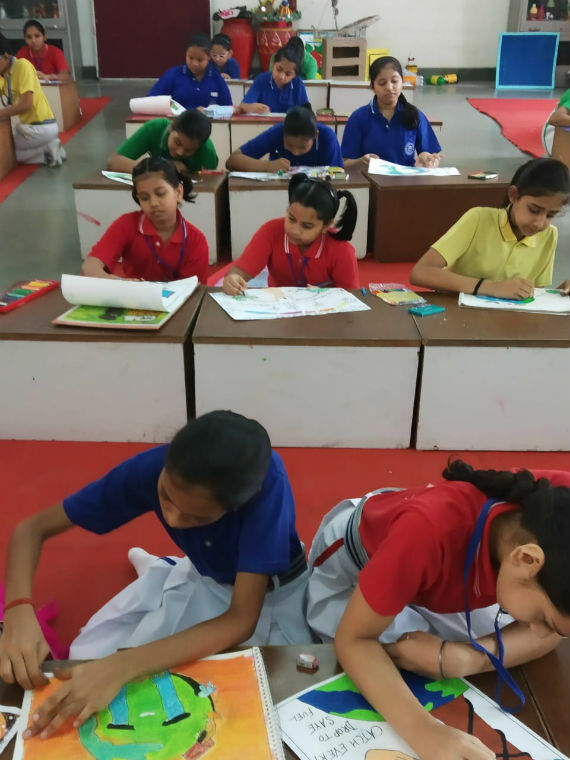 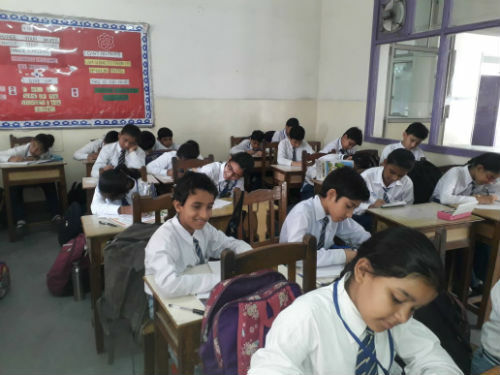 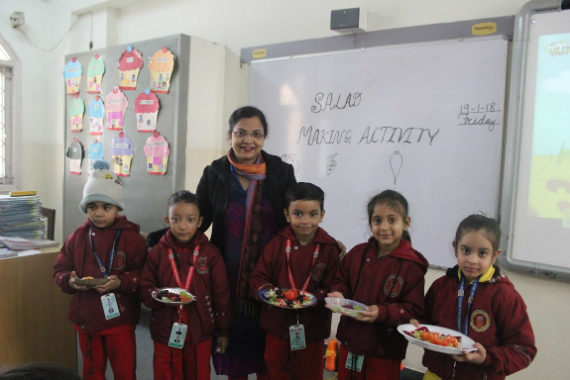 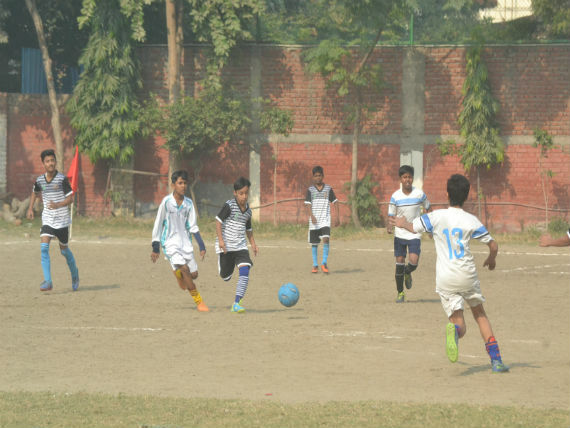 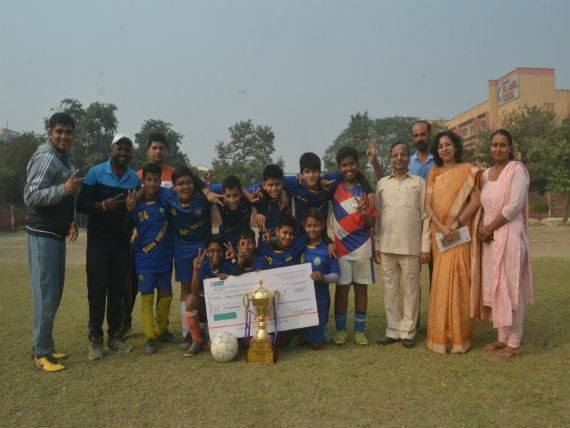 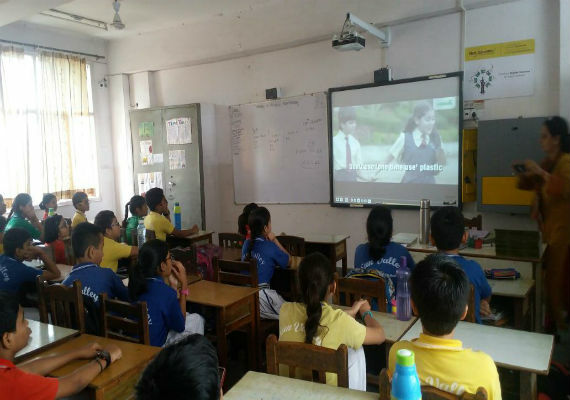 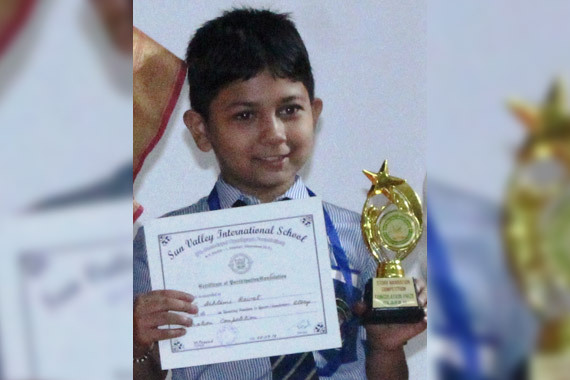 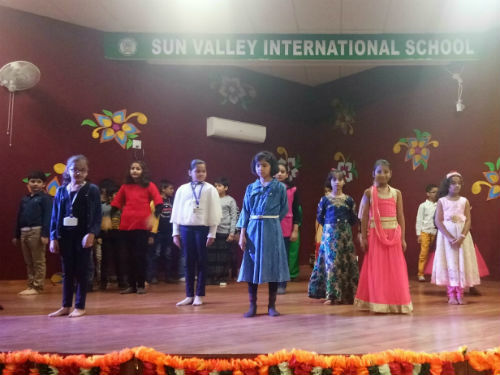 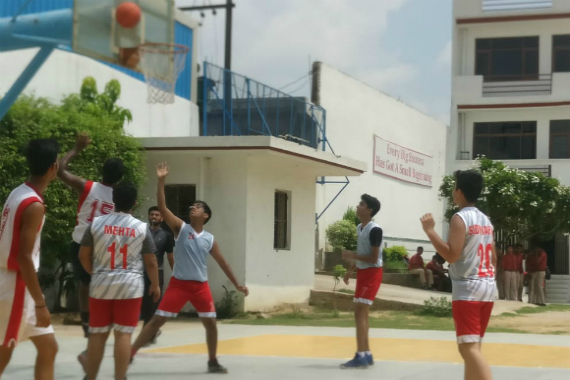 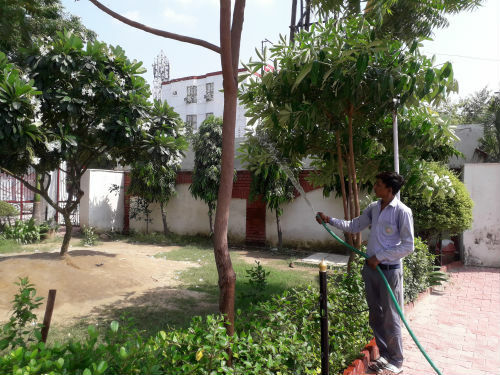 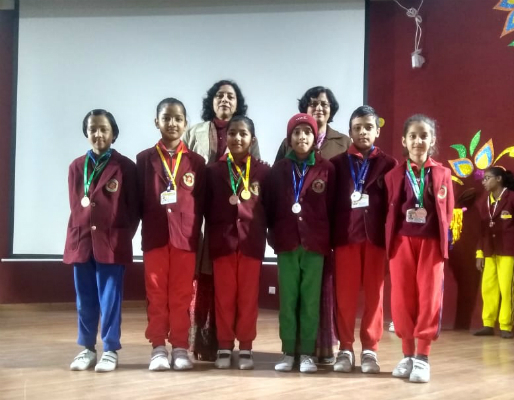 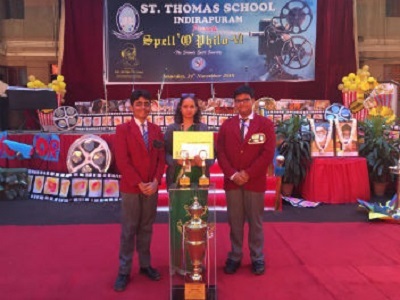 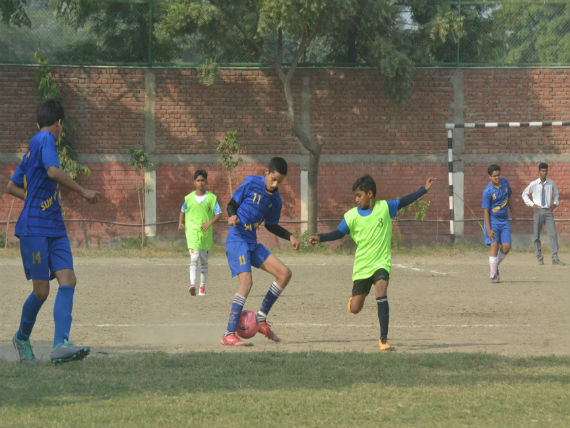 A Self-composed poem writing competition was held for class v.
Painting competition was organized for class iii to vi on the topic "Cleanliness Drive"
Making revisions of concepts interesting in class I through play. 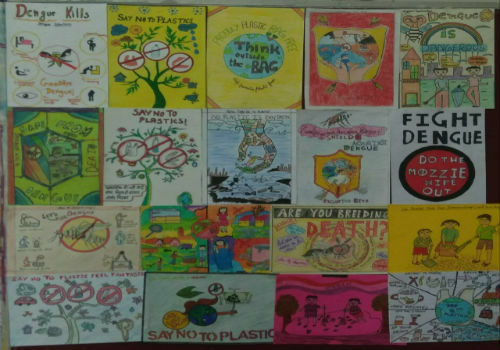 We are on a new spree to make our school plastic free. 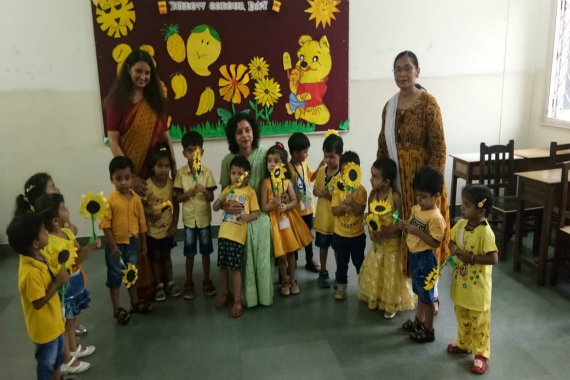 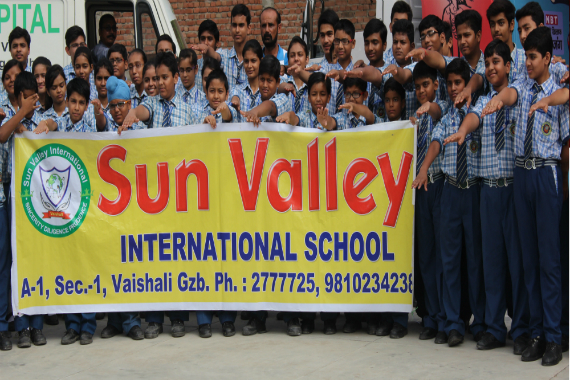 Yellow Color Day..Lil Sun Vallians enjoyed the Day..
Children of Pre-primary Wing enjoyed Puppet Show. 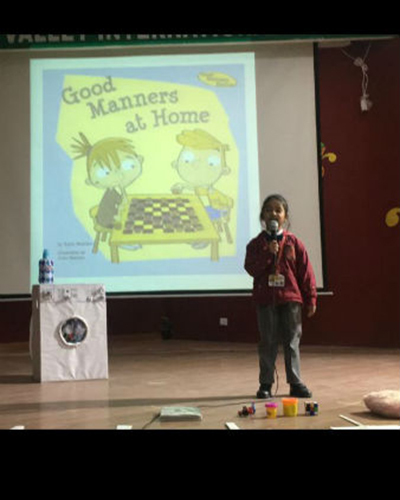 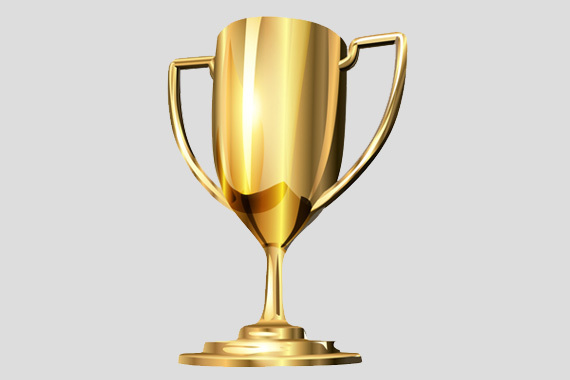 The best way to impart moral values in the young receptive minds.